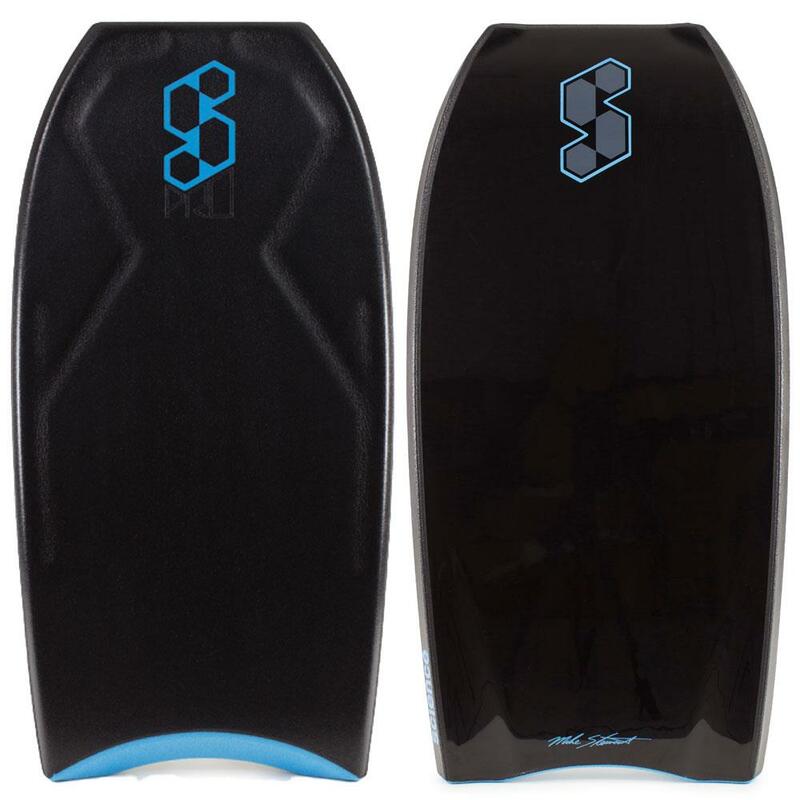 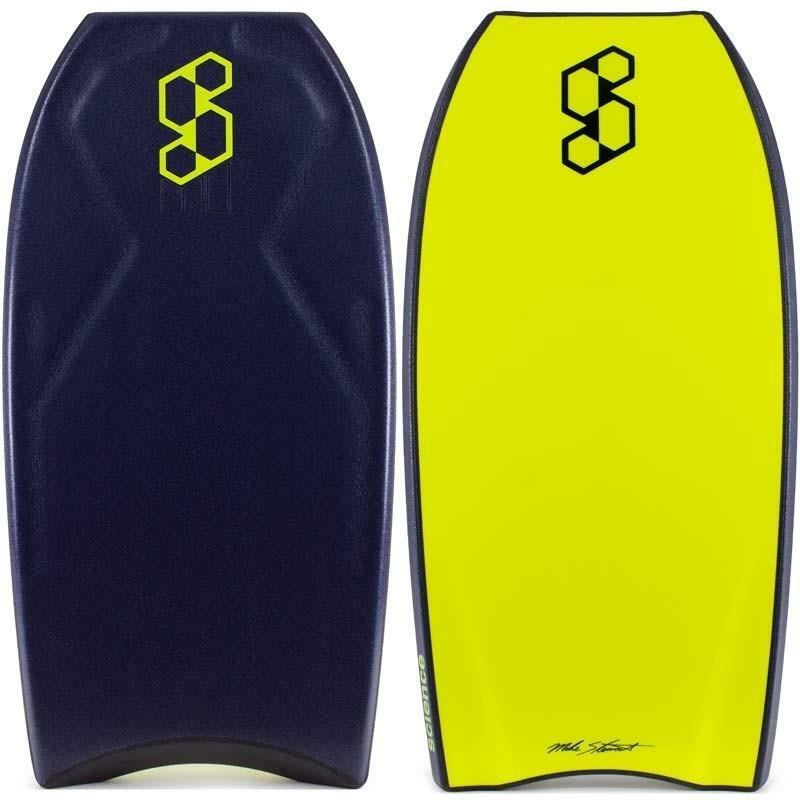 Designed to ride amazing in any conditions, the Pro's shape is super fast with enough curve to control that speed for destroying sections & blasting airs on any wave you see fit. 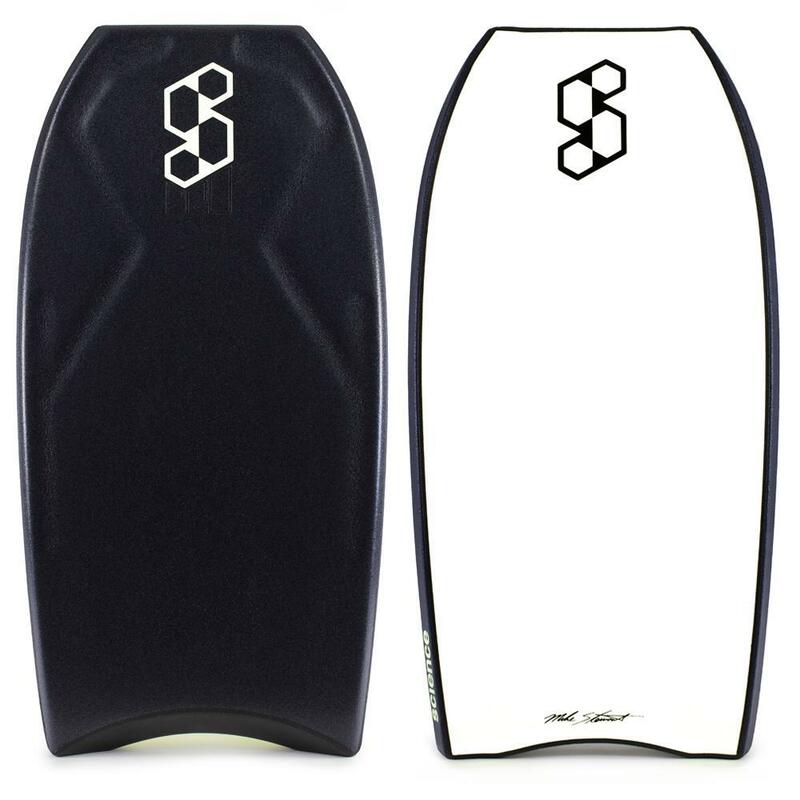 This board is designed with a thinner core allowing more flex & control right out of the wrapper. 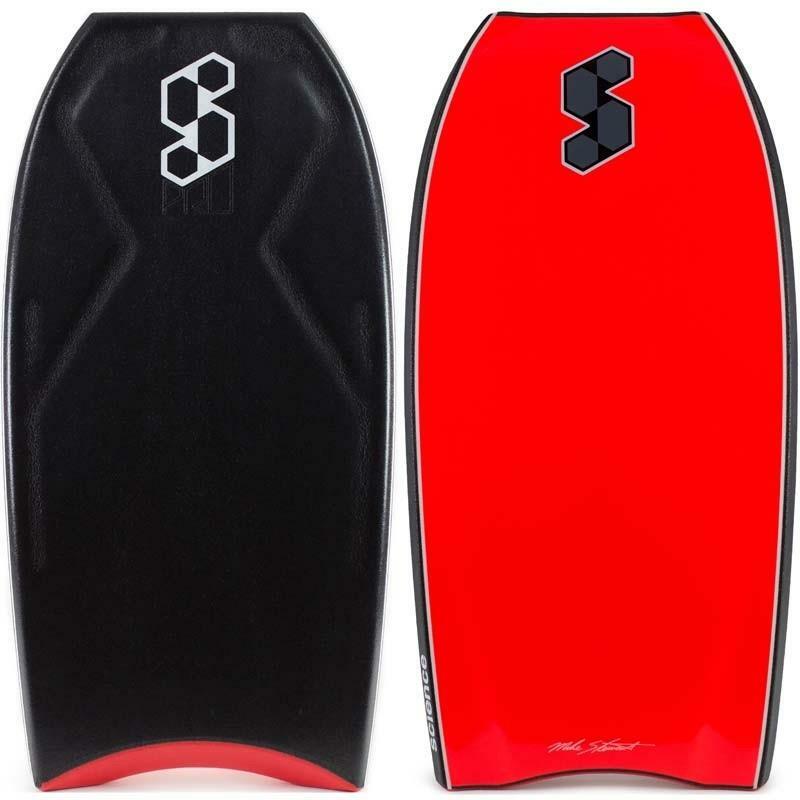 Designed by Science team riders, thius is as close as you'll get to what the Pro's ride.